The sales will soon be gone! 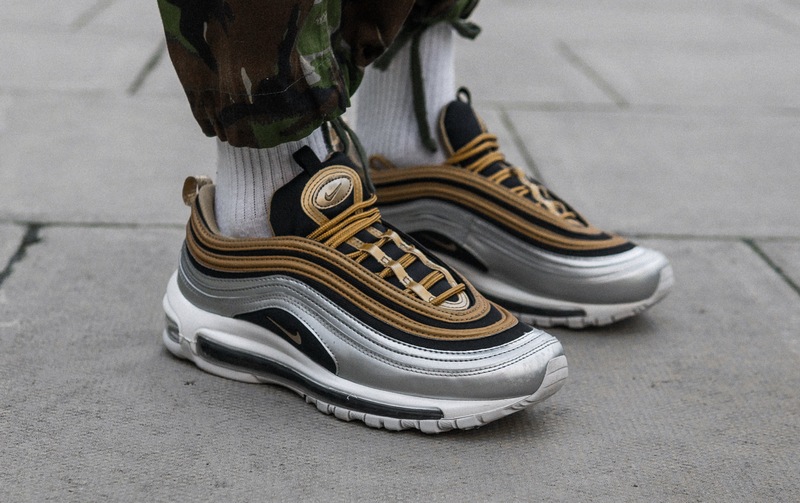 Sale season is nearly over, but Offspring are still offering up to 50% off your favourite Nike Air Max 97 colourways. That’s up to £75 off! 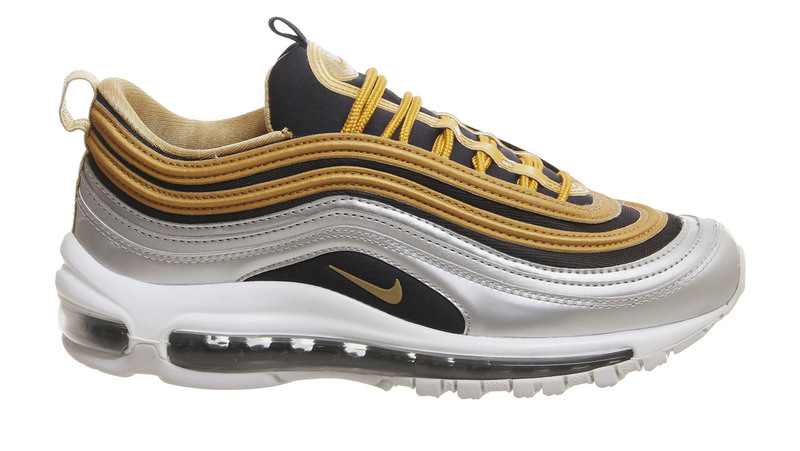 From the much loved (and recently released) metallic and corduroy packs to the OG golden bullet. Take a peek at the silhouettes below and be sure to shop via the links. Act quick! 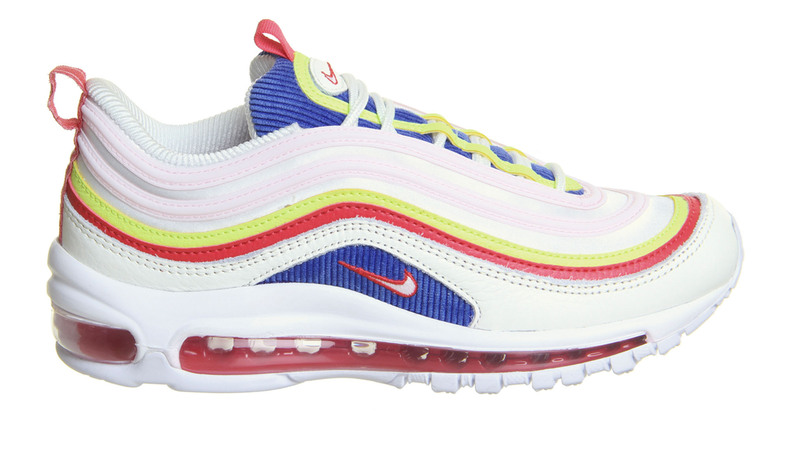 Don’t forget to stay tuned to The Sole Womens for all your daily female sneaker releases, news and style guides! Golden tones take over this classic silhouette. 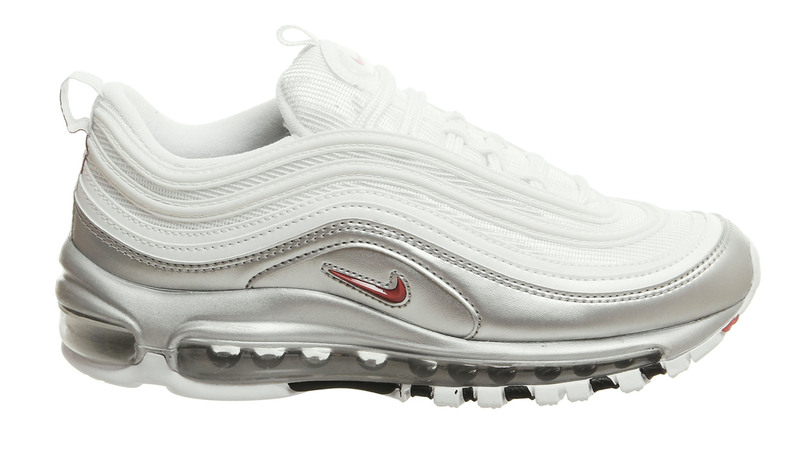 With leather and mesh around the upper, hidden 3M detailing and a bright red Swoosh to the sidewalls. Get the OG look for less! 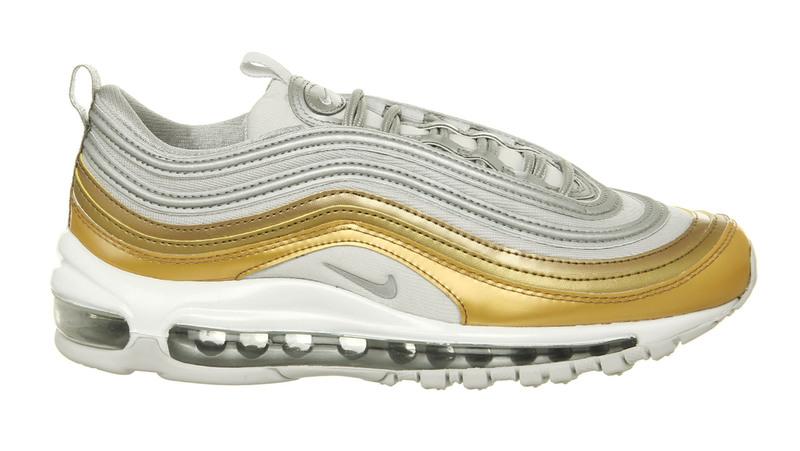 Metallics are in this season and this one is just the right amount of glam. 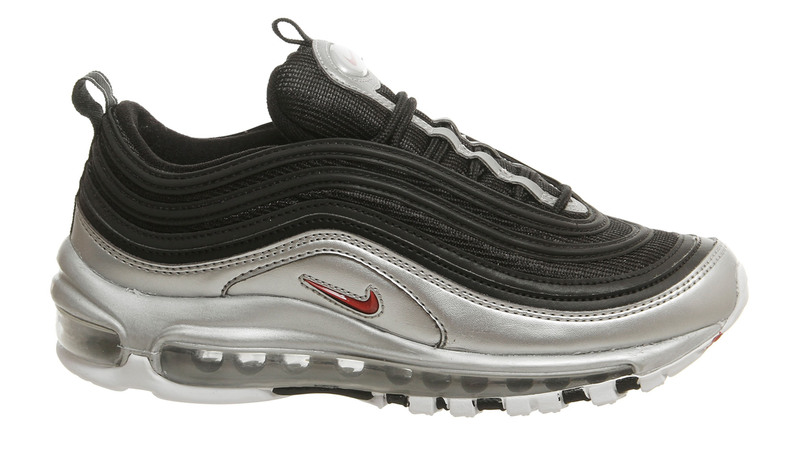 Contrasting with a black upper and a silver dipped lower half, this silhouette will be bringing something new to any rotation. Simple aesthetics are brought forward with this clean cut White/Silver colourway, keep them shining for summer and you’re all sorted! A soft grey and golden colourway creates the ultimate chic look. 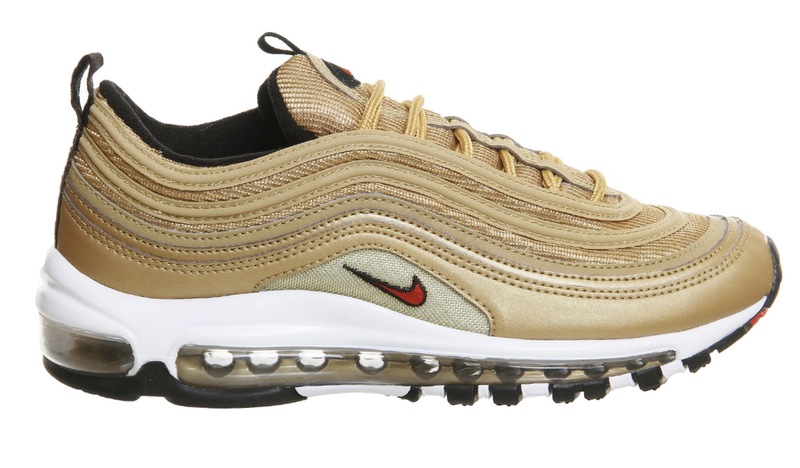 Let these bargain sneakers speak for themselves while you enjoy the comfort and cushioning from these AM97’s. The multi coloured metallic panelling matched with the black underlays creates an instant stand-out look. Pair with loud accessories for a bold style. Because who doesn’t need a bit of colour in their rotation? 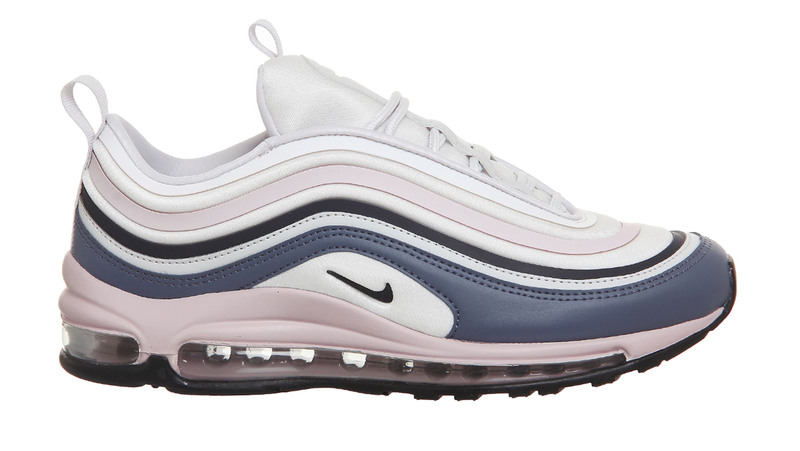 This colourway will be adding a playful flare to any rotation while elevating your Spring/Summer sneaker game. Pastel and muted tones will be carrying you through the last half of AW18 and straight into SS19 with style. This taupe colourway was made to match with your chunky knits. 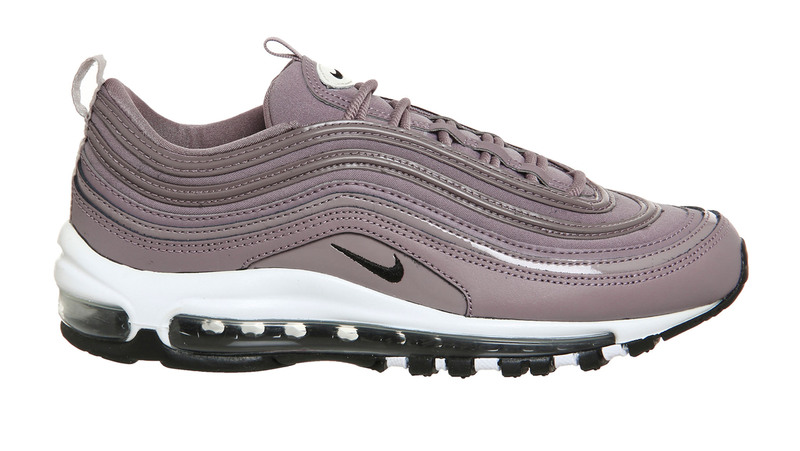 Slip this colourway into your rotation for an every day go-to silhouette.